I love sending notes in Connor’s lunchbox and if I forget, Connor is sure to remind me when he gets home from school. 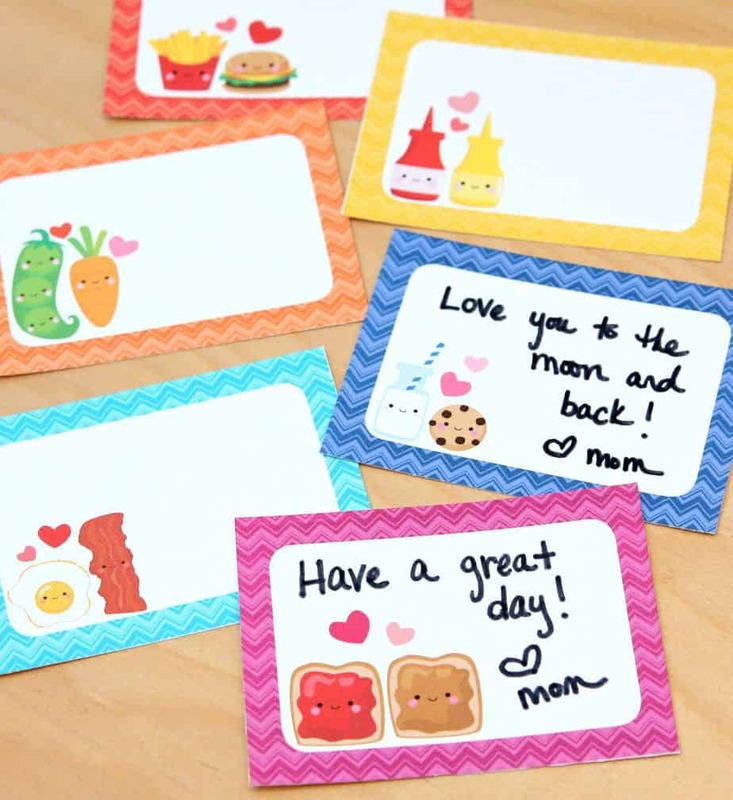 My husband and I take turns writing them but we are often scrambling at the last minute looking for a note card or paper. 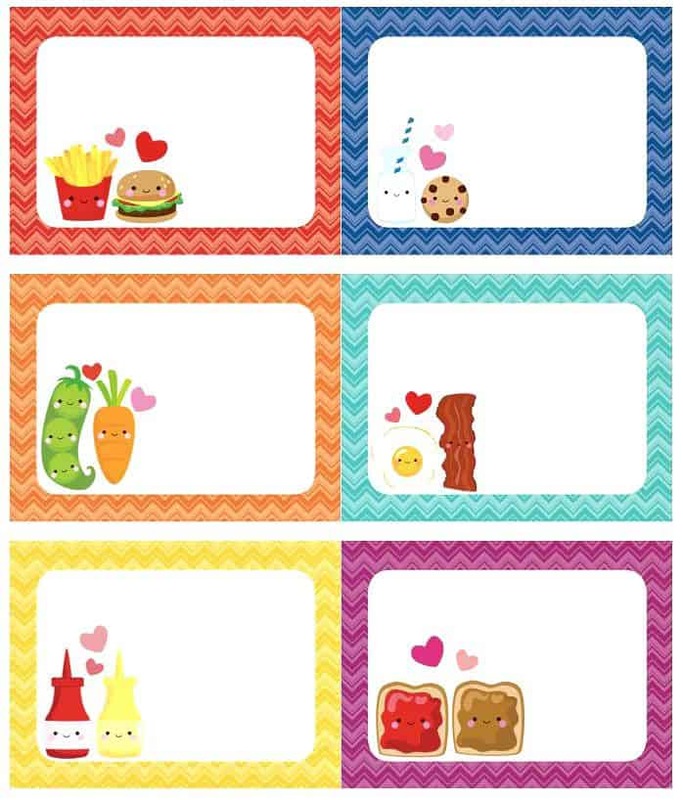 So, I’m making it easier this year with these cute little lunchbox notes I made. I will be adding more over the next few weeks so make sure you come back to check them out. And, while we’re talking about packing lunches, I wanted to share a new snack I recently discovered. 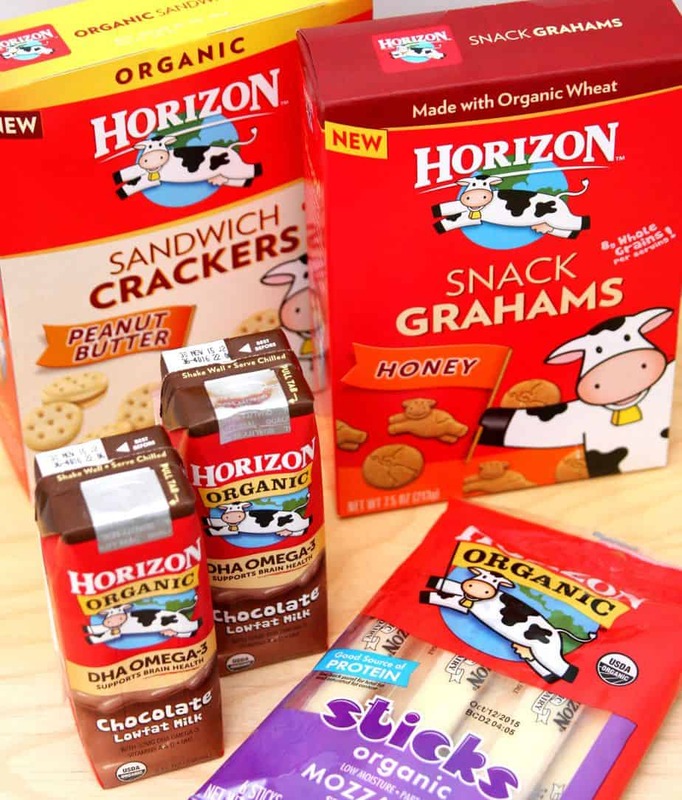 Connor has always loved the Horizon Chocolate Milk and now I will be sure to stock up on their crackers and cheese sticks. 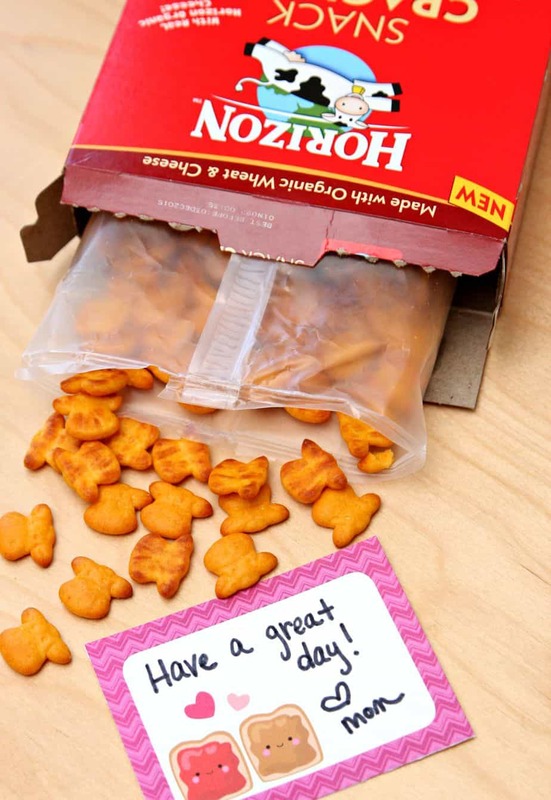 These Horizon snacks will make packing lunches even easier and go great with the cute lunchbox notes I created. 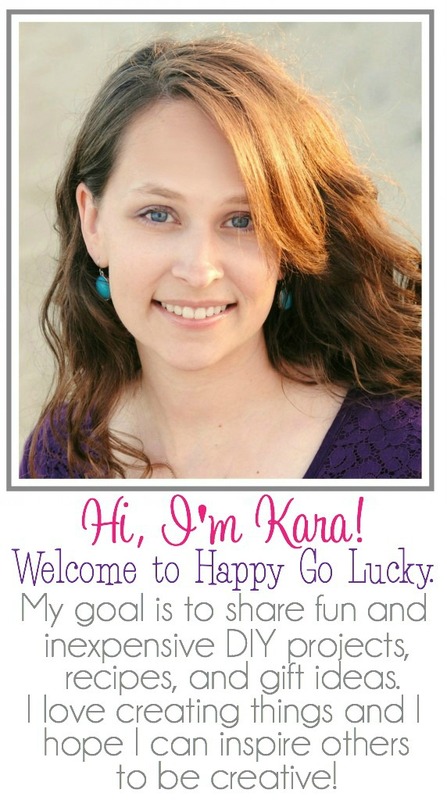 Visit Horizon on Facebook, Twitter, Pinterest, and Instagram for more snack ideas, recipes and coupons.